you know you should go when it rhymes. Thers honestly NO way to describe this, you just really cant. Suddenly, Randy didn't feel like spending the day picking strawberries anymore. Well, that should keep 'em off my fields. And suddenly country gets a little bit dirty. Oh, there it isss. Silly. and...last year i had a party in my pants. 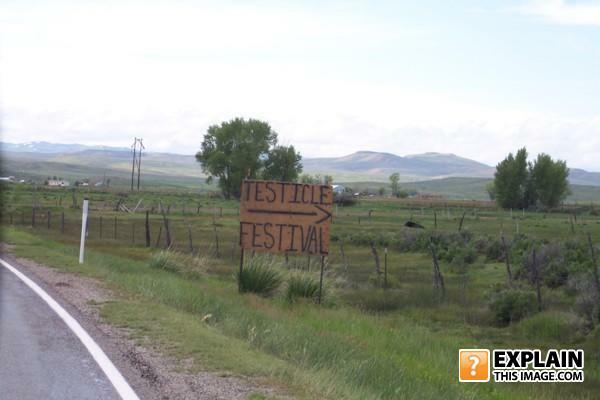 And they do WHAT at this "festival?" "Turns out it's a real sausage fest." How did Helen Keller become blind and deaf?